The population of downtown Providence has been changing over the last several years. New development has revitalized this neighborhood by creating loft apartments and artists’ studios within the former retail buildings. 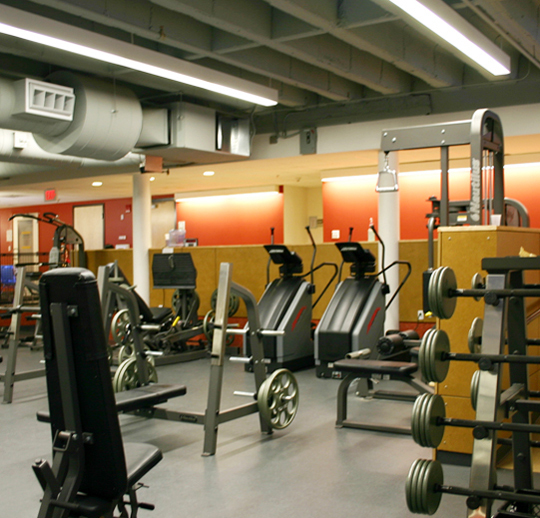 With this in mind, the local YMCA branch wished to consolidate operations and refocus programs to provide for modern fitness facilities, expanded child care, and administrative offices. 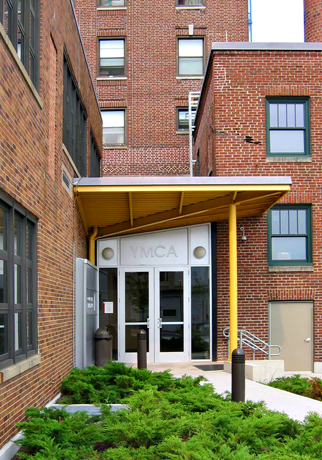 KITE successfully consolidated the YMCA’s operations within their portion of a tight urban lot. 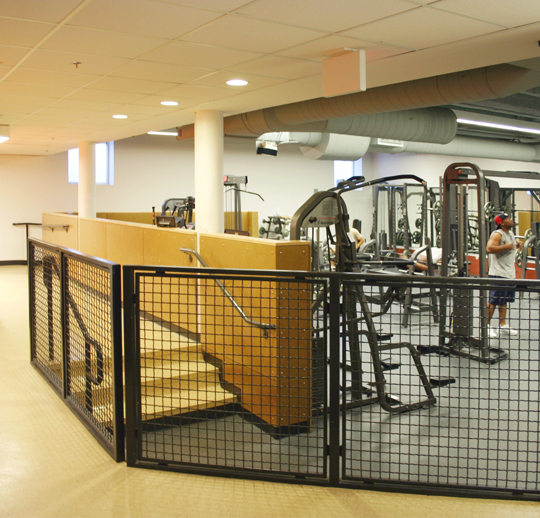 After gutting the entire three story structure, interior spaces were reorganized with a particular emphasis on providing greater openness between spaces. 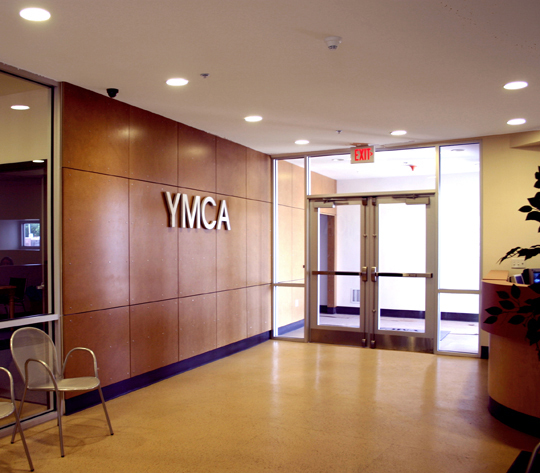 Using simple and durable finishes, four new child-care classrooms, a multi-purpose room, and fitness center (exercise room, aerobics room, steam room, locker rooms and showers) allow the YMCA to provide their clients with attractive, functional, and cost-efficient facilities. 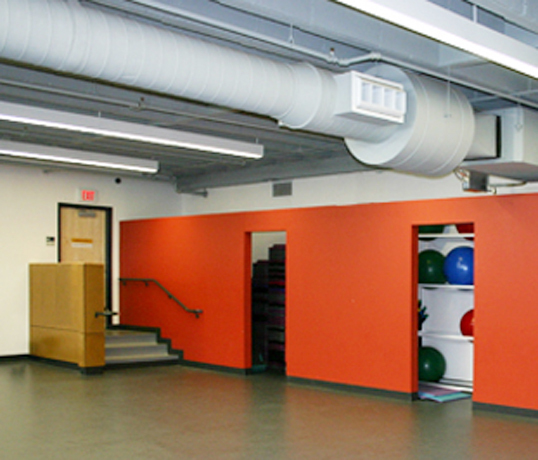 Site improvements include a new handicapped-accessible entrance and on-site parking.